What is the Krystiania Project? 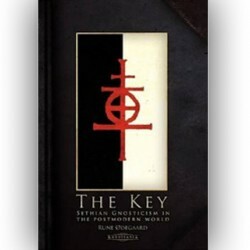 This is the second book in a trilogy on the Sethian Gnostic tradition of today, and it contains a selection of texts from the Charaxio, the holy book of the organization Sodalitas Sanctum Seth. This collection of modern Sethian writings intends to give new perspectives to those who have stumbled upon an encounter with Metanoia, Our Lady of Unexpected Insight and Perplexity, and thus perceived the shape of the Mystery. Consider this entire book as a projective test. As in the field of psychology, such a test has no meaning in itself: It is you; with your background, opinions, cultural frame of mind and self-understanding that determine what you see, or are shown. 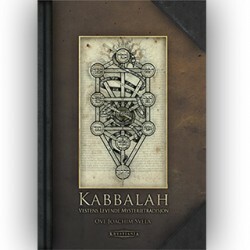 As in the previous volume, The Key, it is important to remember that as you read this book, the book is also reading you. Krystiania © 2013 All rights reserved.